15 years after he created his first batch of ink, KR now sets the standard for high quality products with his internationally known brand KRINK. 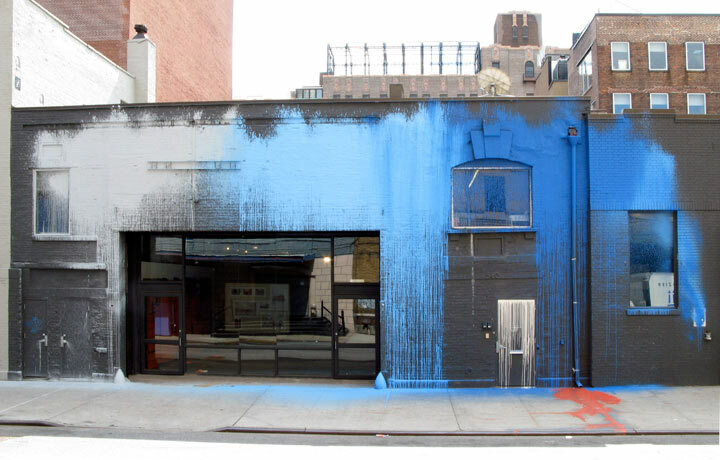 Krink is a name that is often heard in the graffiti industry and is synonymous with terms such as "bleed-thru," "staining" and "drip tags". But KRINK means different things to different people. And most will agree that it represents quality. 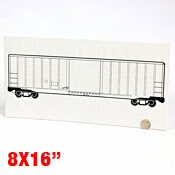 To some, who visualize a specific product, it means that they are holding something special. And to others it's the bar that they try to reach while developing their own products. To Art Primo, we see an empire forming and questions rise about what KR and his infamous KRINK will conquer next. We had a chance to catch up with KR recently. The busy KRINK founder was nice enough to answer some questions about the company's origins and it's promising future. Art Primo: When did you first start making ink, and what made you want to start experimenting with inks? 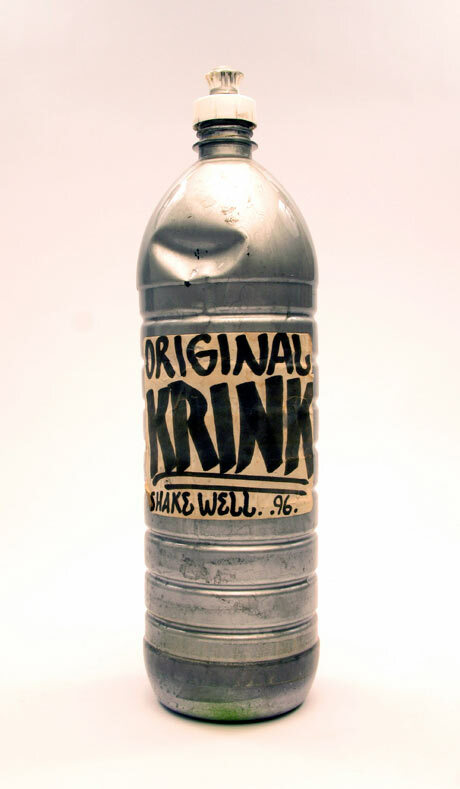 KR: Around 1993 I made my first batch of Krink in San francisco, I am from NYC but living in SF at the time. When I was writing I was into making my own stuff, there was no other way, it was very do it yourself. It came naturally to me to experiment with things and make them work for me. It was all about writing and being economical. 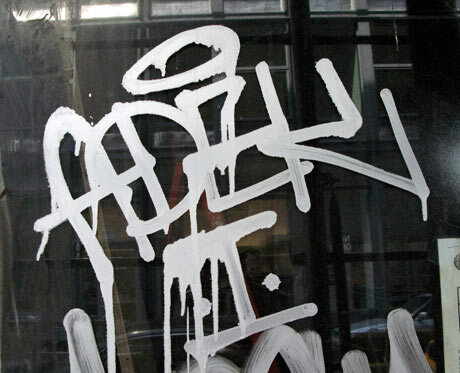 I also wanted to project and use a specific style, big drippy tags. Since I was making my own ink, I had essentially an unlimited supply. I was in San Francisco at the time and I don't think the city or the local writers knew what hit them. Needless to say it became a really popular look and eventually a standard, first in SF, then NYC and now globally. 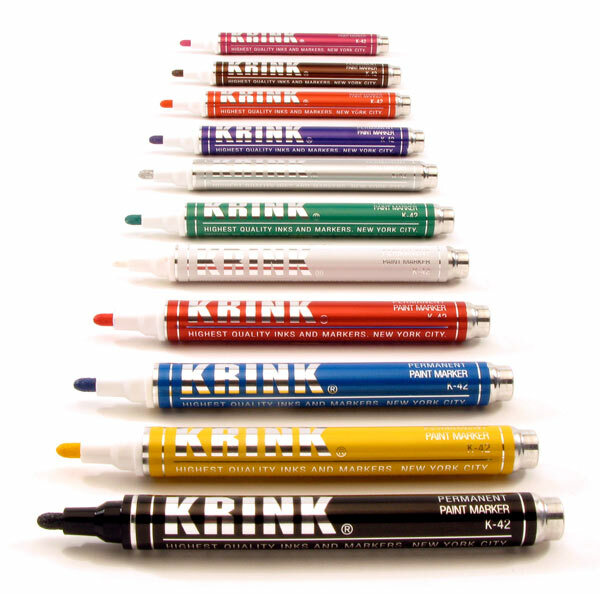 AP: How did Krink develop as a brand to feature several colors with several different styles of markers? At first with the colors it was about the streets, black and silver. Eventually as I evolved the products evolved with me. I became more interested in the studio and making more work indoors. Colors and new products was a natural progression, it all just made sense. AP: What makes Krink a superior product? AP: Krink products don't look like anything else on the market. With items like the Queens Box Set, it seems clear that you see a different market for your products. What would you say some key principles are behind the marketing of Krink? And what market do you wish to reach? KR: From the very beginning, I wanted something clean and simple. I always felt 'hip hop" graffiti style on products or clothing was very one dimensional. I prefer things that are open and not attempting to market to just one customer. I'm interested in things besides graffiti, and that is reflected in my style, design, and branding. I would like to include everyone, I prefer that more people enjoy Krink products and aesthetics than just a small niche crowd. Graffiti writers are not the only creative people in the world. AP: Are there many types of markers that don't make the cut to carry to Krink name? KR: Yes. Too many, a lot of them are currently on the market. AP: I saw a CNN interview with you recently, how do you feel about the growing popularity of Krink and how do you feel it affects the products you release? AP: What does the future hold for Krink? And what can we look forward to in the coming year(s)? KR: New products, new colors, new clothing, design projects, collaborations. We have a lot of new products coming out over the next few years. We honestly can't keep up with it. AP: What is your greatest accomplishment with Krink? AP: There seems to be other people out there trying to follow in your footsteps, what are your thoughts on the term "Ghetto Krink"? KR: They say, imitation is the sincerest form of flattery. It's great that people have been inspired to make their own inks and markers or products. I like the fact that it gets people thinking and Krink is a starting point for them, who knows what someone will think of next? 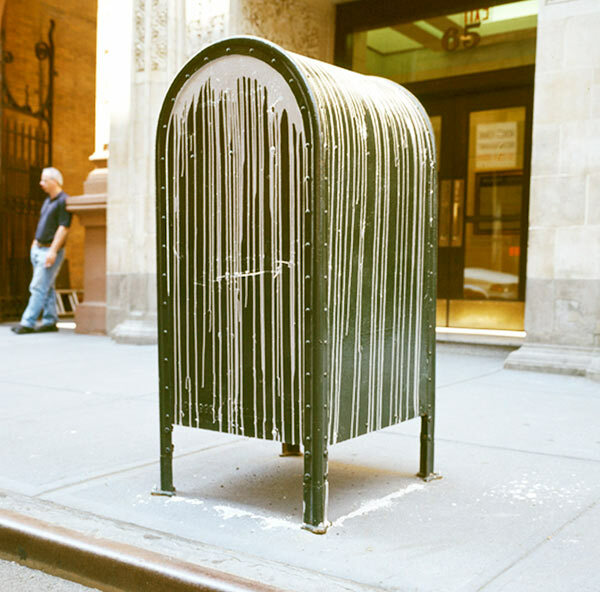 AP: What are some examples of art made with Krink which you have found to be interesting? 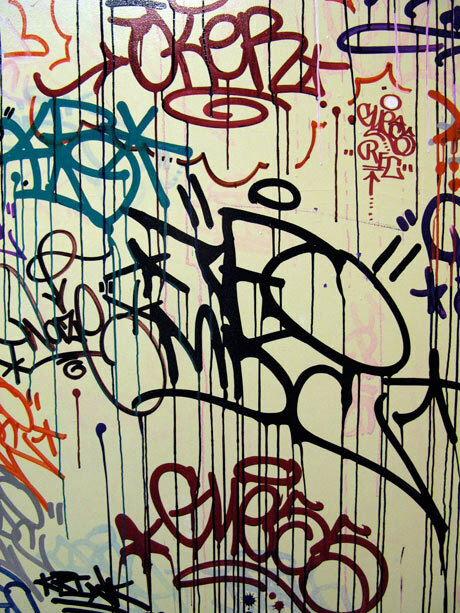 KR: Steve Powers, Neckface, Rostarr, Jose Parla, to name a few. AP: What are your thoughts about the younger generation of writers who have products available to them such as Krink? And do you think that they are experimenting with inks less because of what's available to them? KR: I think people are experimenting even more. I think Krink has inspired a lot of people to try to make their own formulas or markers and even to start their own businesses! AP: What is your favorite thing about your job? KR:I'm able to work on things that I enjoy. I'm not working on someone else projects, I'm working on my own. That doesn't make easy, but it's nice to know that my name is on it and I stand behind it.